This poster is available for download in my TPT store. 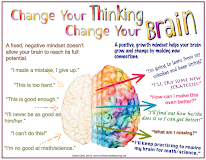 Encouraging students to THINK is a large part of what I do in the classroom. 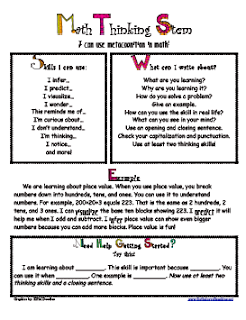 I don't want my 2nd graders to recite facts back to me...I want them to think, analyze, infer, compare, contrast, etc. (I do, however, want them to remember their math facts!) 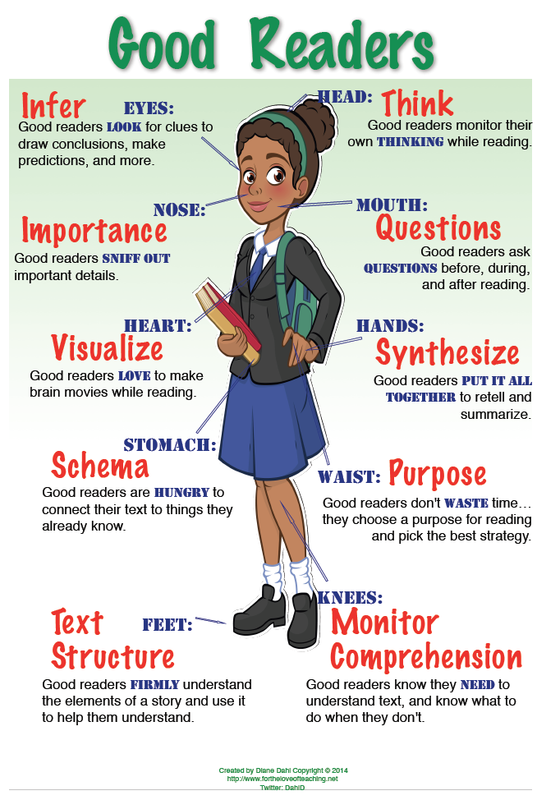 It is relatively easy to facilitate higher level thinking in reading. 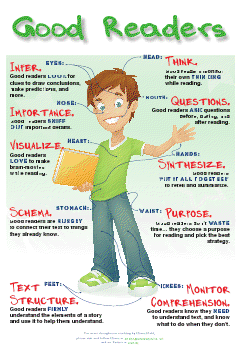 I've blogged before about Thinking Stems in reading and social studies. But, what about math? Math seems rather cut and dried. There's only one correct answer, right? Well, yes...but there's more. 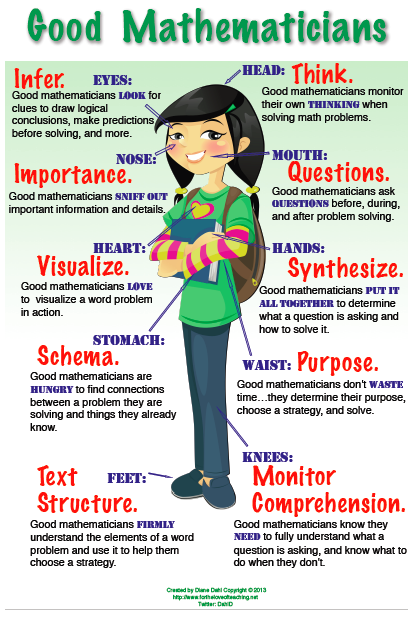 A high level of thinking is achieved by simply solving a complex math algorithm. However, we can take it a step further by including metacognition in the mix and having students articulate their thinking in writing. This brings me to the math thinking stem! We are learning about place value. When you use place value, you break numbers down into hundreds, tens, and ones. You can use it to understand numbers. For example, 200+20+3 equals 223. That is the same as 2 hundreds, 2 tens, and 3 ones. I can visualize the base ten blocks showing 223. I predict it will help me when I add and subtract. I infer place value can show even bigger numbers because you can add more blocks. Place value is fun! 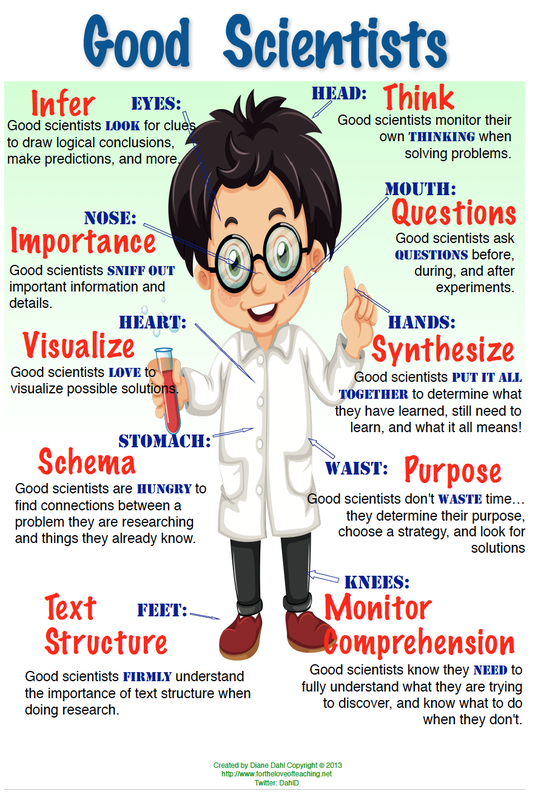 The thinking stem not only encourages their higher level thinking, it exercises writing skills and helps students see that thinking and learning skills are applicable in all subjects! 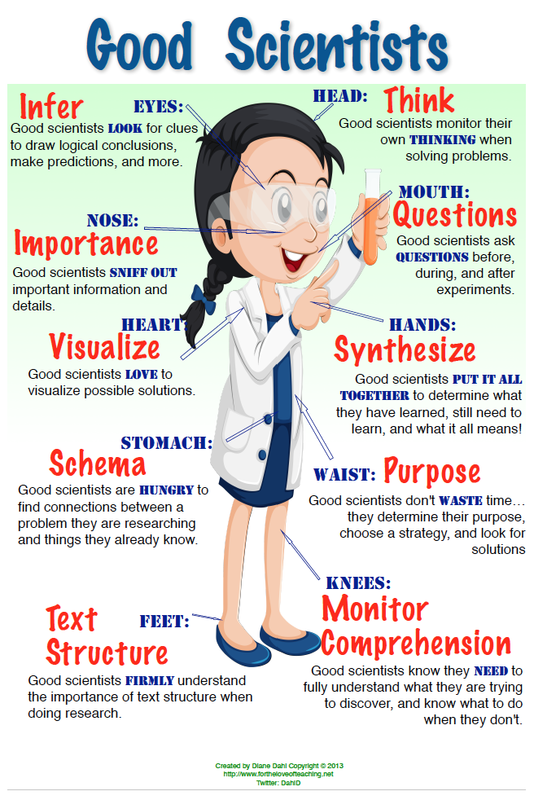 With this in mind, I've created a math thinking stem guide for students and teachers. Follow this link if you would like the downloadable file at my TPT Store. 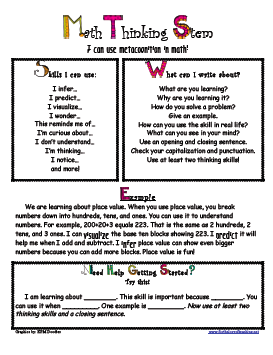 I use the thinking stem in math stations every week! Enjoy. My name is Kelsey. I am a student in a class called EDM 310 at the University of South Alabama in Mobile, Alabama. In my class, we are creating and learning about blogs and technology. This class is teaching us as future teachers why it is important in education. I really enjoyed your post. I have to admit I have never heard of a Thinking Stem before. But I have been doing it for a long time now especially in my college years. It is very interesting and important. I think that all children should use a higher level of thinking in every subject. This is a great tool. It was very thoughtful of you to give us an example. I will definitely do this in my future classroom. Thank you for this post. Thank you for visiting Kelsey! I first stumbled across your Math thinking Stem Guide on Teachers Pay Teachers, which led me here...it looks like you haven't updated the blog in a while, but hopefully this goes through. I’m a former math teacher, and couldn't agree more with what you said about what it takes to encourage higher level thinking in math. As part of my current job I get to explore teacher blogs/resources when teachers aren't teaching (like MLK day today) to seek out innovative teachers and strategies to spread to more classrooms around the country. So, first, I wanted to say keep up the great work! If you don't mind I'll definitely be directing teachers to your STEM Guide going forward. Reading this post, your blog and your twitter, I wanted to let you know about Sokikom, which is an online tool teachers use to (1) streamline classroom management, and (2) differentiate math instruction. Sokikom is free product built based on the feedback from teachers and U.S. Department of Education research grants. As I read your blog it seemed like you might be interested...so I thought I’d pass it along. We’ve gotten an incredible amount of feedback from teachers using Sokikom, but are always looking for new suggestions as well, so if you decide to give it a try, please don’t hesitate to reach out me personally with questions or feedback! I think your deep and engaged perspective on the deep factors at play in student math understanding would be incredibly insightful for us to learn from. Looking forward to your next post, you're on my blogroll now! I just checked Sokikom out...I LOVE it! I've signed up my class and will show it to them tomorrow. Thank you so much.